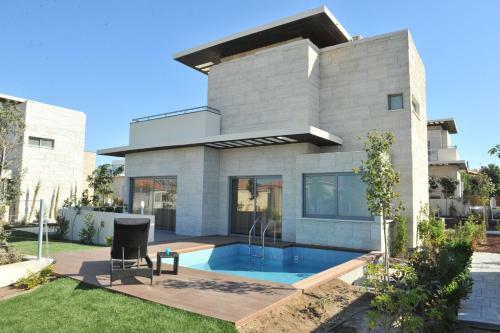 Located in Perivolia Village, Larnaca, E-Villas offer units with a private decked terrace and a plunge pool. They provide fully equipped accommodation and include a spa bath and a balcony with pool view. Free Wi-Fi is available throughout. Book your holiday villa with low prices. Private villas in Cyprus with pools for rent. Holiday apartments, villa rentals in Northern Cyprus.